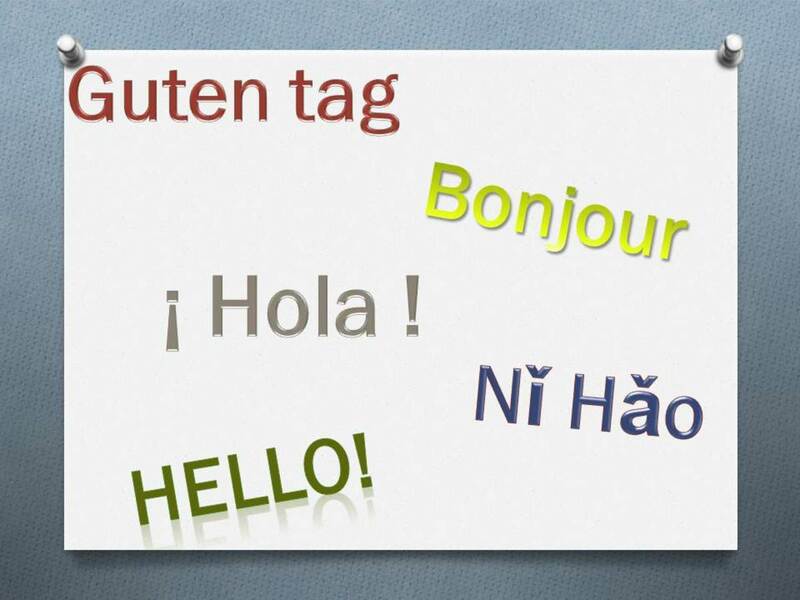 Great ideas of how to teach foreign languages in a primary school. French, German, Spanish. 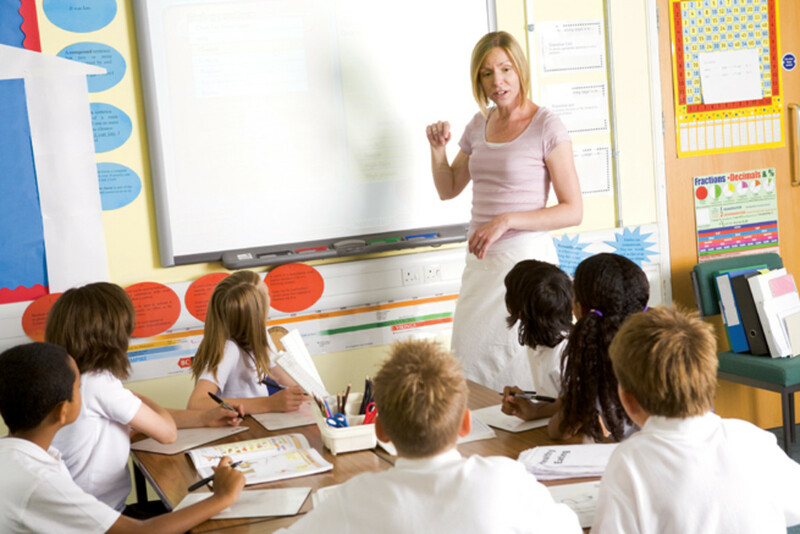 Teaching a foreign language in a primary school can be daunting. Teaching a foreign language can be a bit daunting in a primary school. How many of us are specialists? To make things a little easier and fun I have included a few lesson plans to help you through it. I would start teaching the alphabet first. It is a topic that they should already know a lot about, but if not it should also help them secure this knowledge for use in literacy lessons and the skills that go alongside a secure knowledge of the alphabet like use of a dictionary or theasurus. So if you start with this topic then they will feel a little more secure about it. The languages we use in primary schools in England are all based around the Roman alphabet so, like I said, they should already know it. 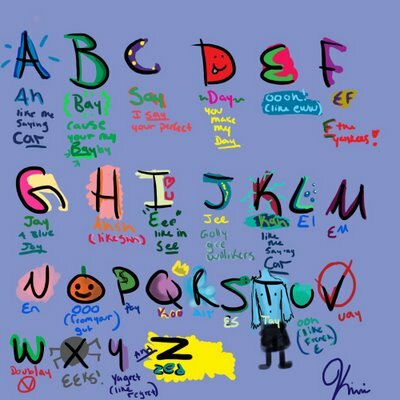 What they need to learn is simple - say the alphabet in a foreign language. As with any new concept, children will need repetitive sessions on it to understand and grasp the knowledge you want them to learn. Saying that, if all the lessons are the same then they will just shut off from your teaching as it would be very boring. Also I wanted to get away from worksheets. Again - boring! I wanted a big emphasis on speaking and listening within these lessons and therefore we could have a lot of fun like marching through the hall!!! The lesson ideas below are all about teaching the topic alphabet. The repetative nature of the topic is shown through the same use of the learning objective for the lessons (L.O.). The lessons were based on a half an hour session twice a week when I was planning this across year 3 in my school. L.O. I know how the alphabet sounds in French. Listen to song and ask the children what they think the French children are singing. 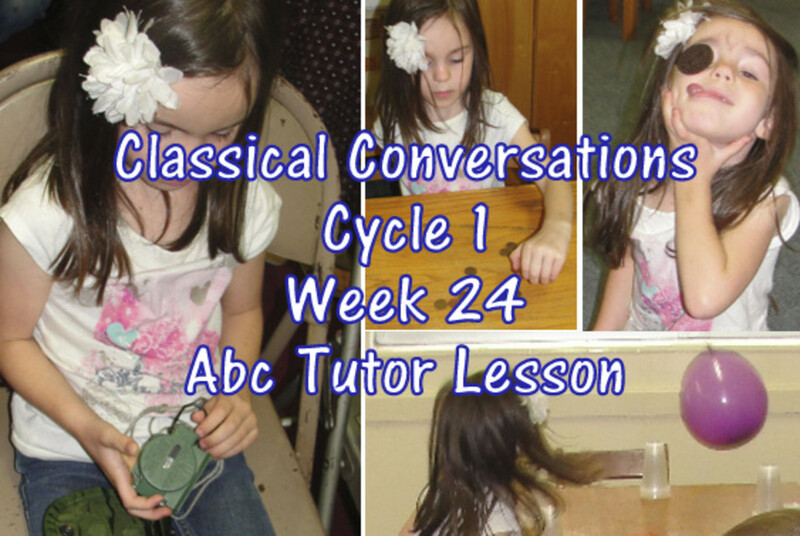 Listen through the alphabet and ask children to say them as they go along on the second listen. What letters sound the same—write on whiteboards. 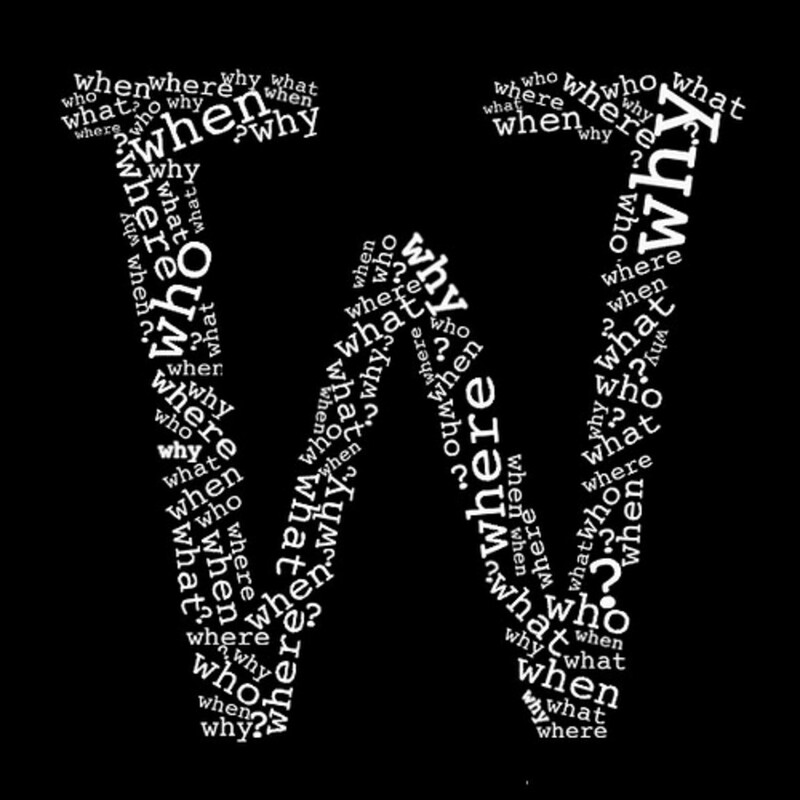 What letters sound different—write on whiteboards. L.O. I can say the alphabet in French. Give everyone a secret name. This secret name should be cartoon characters they will love to see like spongebob or batman. They are to have a telephone conversation—they are to sit back to back. Say hello my name is …. In French and then go onto spelling that name. The other is to write down the name on a whiteboard. 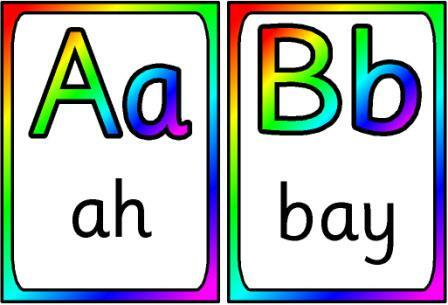 Look at L’alphabet with sounds powerpoint. Run through the sounds to see what the children can remember from last week. One child to face board and other to face the other way. The first child to read/spell out a word for the other to write down on a whiteboard. Use the powerpoint on L’alphabet again and ask the children to be spies. They must write a code using numbers (In English) and then the other is to spell out what the code is. Heads down thumbs up—but instead of calling the persons name out they must spell it. Get everyone a name card to help with the spellings. Play hangman. Model on the board first with whole class. Then they can go off into mixed ability groups of 3’s (White to pick a partner from yellow or green table, then red to choose one of these pairs to make a three, blue then to pick one pair to make up other groups. Have a practice at cheerleader chants as a class. Children to practice their own cheerleader chants in groups of 5s. Mixed ability. And then show the rest of the class what they have come up with after 15 mins practice. Use Cameras to record each chant. Have a practice with a soldiers march around school. Have a go at their own little soldiers march as a group of 5—using hall. Spell out a name of something and chant it. Use cameras to record each march. Children are to create a poster to inform others of how to say the French alphabet. Again I had an emphasis on speaking and listening because lets face it, the children we are teaching can easily do these things in English so why write down the numbers and what do they prove. So I had to think of more creative ideas of how we could teach numbers. Although this topic wasn't planned in as much detail or took as much time to do (because teaching French was taken over by a specialist in this term so I didn't have to do any of it) I hope the simple ideas show you that even if teaching a foreign language is a little daunting it can actually be fun and using simple ideas even the most reluctant of teachers can do a good job. Again the examples are in French but these ideas can easily be used for any language you have to teach. Lesson 1: L.O. I know how to count to 10 in French. Introduce topic—Listen and repeat using powerpoint. 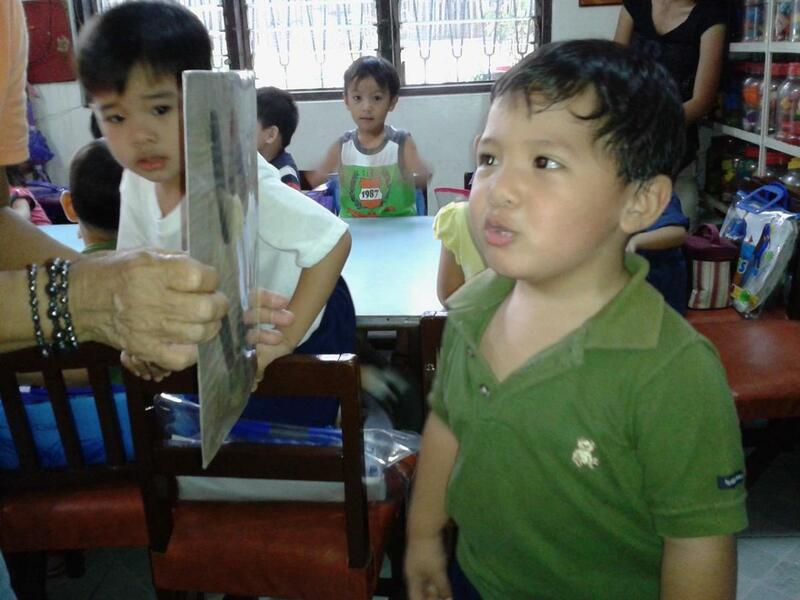 Listen to song and sing along at start and ask them what they are singing about. Show them the video and get them to sing along with the song. 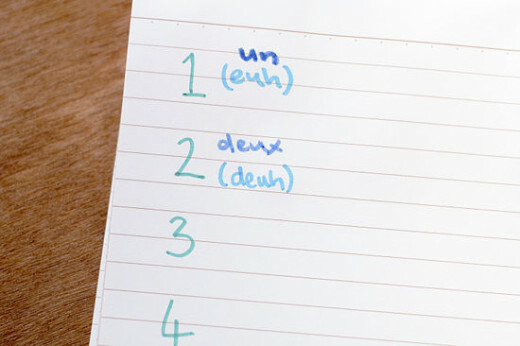 Have a piece of scrap paper and ask the children to rip it up as they count in French. Lesson 2 : L.O. I know how to count to 10 in French. After break stop outside with a piece of chalk. Draw out some hopscotch grids and get the children to play hopscotch using French counting. First see who can recall the numbers 1-10 in French. They can then pick a partner to have a go with. Lesson 3 : L.O. I know how to count to 10 in French. 1. Play bat no. Children to be sitting in a circle and you to ‘bat a number’ to them. i.e. say ‘une’ then bat it on they have to say deux and bat it back. 2. When got the hang of it - bat to one child who then bats it onto the next and see if they can do it to 10. Lesson 4 : L.O. I know how to count to 10 in French. Introduce money—euro’s in france. Talk about what they use and how they use it. Play an auction—using different items children bid for what they want by calling out the number of euros they want to pay for something. Everyone to have a budget and have fake euros in front of them. They have to pay for it properly too. Lesson 5 : L.O. I know how to count to 10 in French. Simple sums. Roll die and add numbers. Introduce 11 and 12 to help. Lesson 6 : L.O. I know how to count to 10 in French. Have a set of domino’s with French numbers on one side and dots on the other—can the children in mixed ability pairs match them up? Lesson 7 : L.O. I know how to count to 10 in French. Heads down thumbs up—but instead of saying the name of the person they have to say the number the person is holding up. Lesson 8 : L.O. I know how to count to 10 in French. Quiz—simple word problems which involve a number for an answer. i.e. How many dwarfs did snow white meet? Get the children to write down the answer and then collect answers in the end in French. Lesson 9 : L.O. I know how to count to 10 in French. Introduce a simple sentence—my name is _________ and I am 7/8 years old. Practice around the room, introducing themselves saying how old they are and then saying goodbye. Once told that I was going to be teaching French, a subject I really struggled at in school, I went white with fear. Not only this but it was something that I hadn't learnt or even spoken anything of since my school days either - which was a few years ago now! The first steps I took was to revise all the French I had forgotten and actually learnt some new things, which I was proud of. Then I went on a course. It was then it struck me that the French I would be teaching would be at a very simple basis. Even I should be able to cope with this I thought. So I stopped worrying about what I deemed as my lack of subject knowledge and started to concentrate on how I could teach the subject. I came up with some good ideas to teach within the half an hour at the end of that course. (These are the ideas that I have included in this hub). I taught the alphabet topic which worked extremely well - we used the march in assembly to show everyone what we did and they loved it. However, it was then taken from me, and considering it was a subject I dreaded, I actually didn't like the fact as we were having fun doing it. So, have fun, be creative and don't let a so called lack of subject knowledge stop you teaching it. As long as you are in front of the children you teach that is all that matters. And lets face it, showing children that we don't know everything is a good idea - that way we can model how we find information out to the class. Literacy help: Alan Peat story bags - How to develop story writing and literacy skills in younger children.